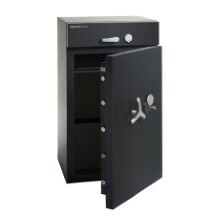 Keep banknotes and cash deposits away from prying eyes and potential thieves: Chubbsafes' deposit safes protect your assets while optimising your cash-handling processes. 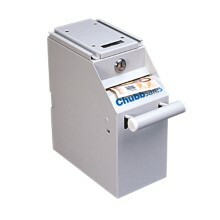 For centuries, cash has been the most used and most widely accepted form of payment in the world. 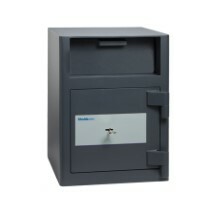 As a retailer, you process large amounts of cash and need a reliable solution that empowers your employees to confidently and securely handle banknotes and cash deposits. 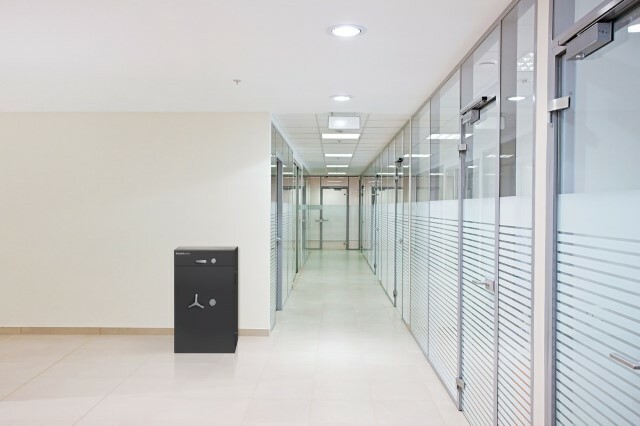 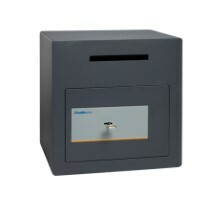 Chubbsafes' deposit safes offer a variety of simple and compact units for under-the-counter use at tills or in offices, ensuring the best in burglary protection for your on-site cash.